Years and years ago, I was a little girl who told anyone who’d listen that I was going to be a writer one day. And I would write books. Then, about 10 years ago, I decided I wanted to write a cookbook. 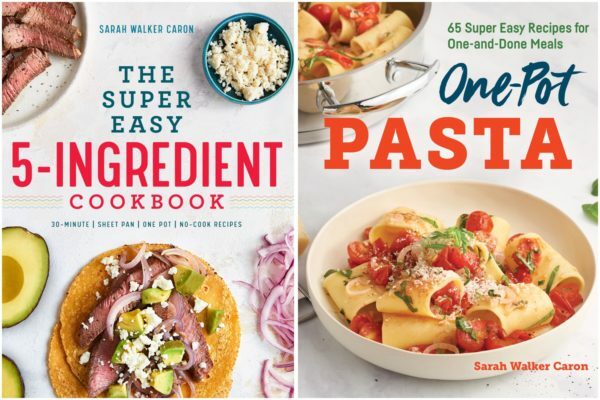 Fast forward to today … and my first cookbook, co-written with Jodi Moreno, was released. To say it’s a dream come true is putting it mildly. 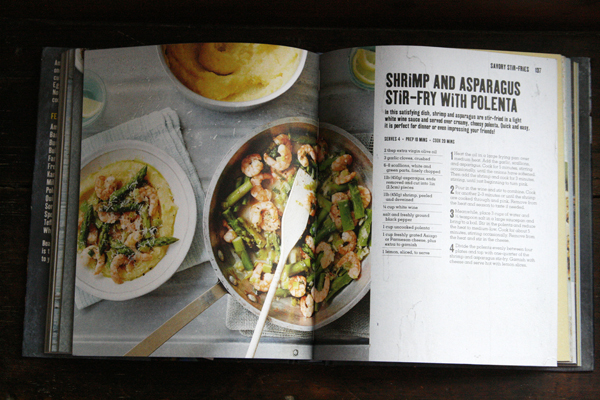 When DK approached me about co-writing this cookbook, it was a total pinch-me moment. I remember just where I was when I first got the email (on a business trip in Minnesota, in a boardroom surrounded by some very talented bloggers and marketers). That’s how it is with those big life moments, isn’t it? But let’s talk about the book, shall we? 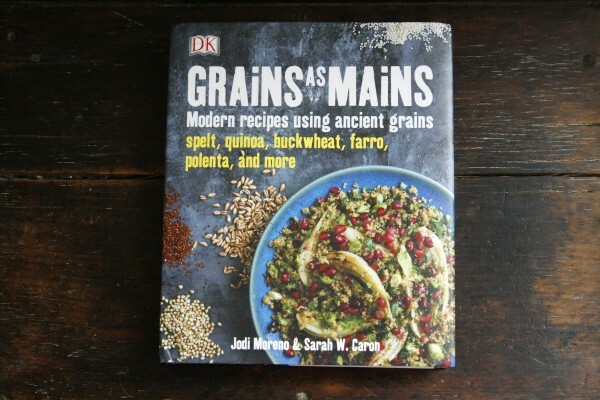 Grains as Mains includes more than 150 fresh recipes using nutritious ancient grains including barley, quinoa, farro, millet and amaranth. These grains are tasty and versatile, but also packed with good stuff like protein and vitamins. Good stuff. From breakfast to salads to pilafs and risottos to desserts, this book is packed with recipes (and photos!) that will make you drool. And even though this is a book about grains, the recipes are all about the flavor. Because really, when it comes down to it, food has to taste good, right? As an aside … I am totally in love with the visuals in the book. I mean that salad? It’s delicious — the kids and I loved it. But the photo makes me want to lick the page. Don’t worry, I didn’t really. Yet. One of the first thing anyone asks me about this cookbook is which recipe is my favorite. That’s easy. 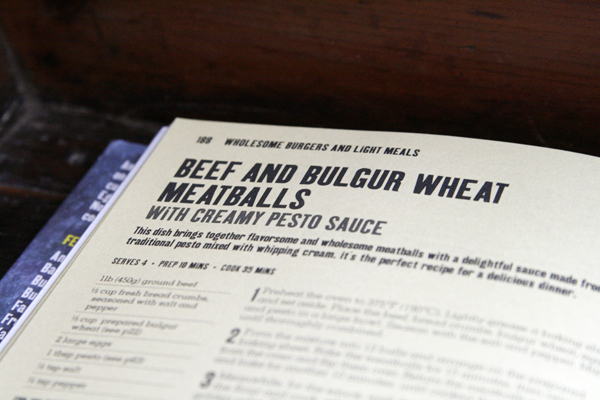 There’s a recipe for Beef and Wheat Bulgur Meatballs with Creamy Pesto Sauce that I just adored. 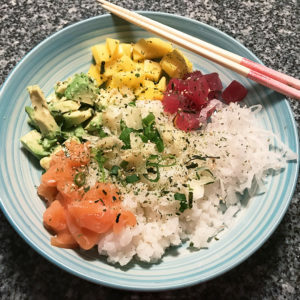 When I was testing this recipe, I just wanted to eat it all myself … but I shared. Because it’s the right thing to do, or something like that. Anyway, tender beef meatballs dotted with bulgur wheat are served with a creamy, bright pesto sauce. It’s an incredible combination of flavors. Besides this recipe, there is also a Chipotle Sweet Potato Soup that I can’t get enough of. Oh, and a Beef Edamame Stir-Fry. And the Chicken Fried Freekeh. And a Whole Grain Chocolate Chip Pie. And … Oh, there are a lot of great recipes in it. As with any cookbook — or any recipe I create — you can follow it exactly and get the intended results. 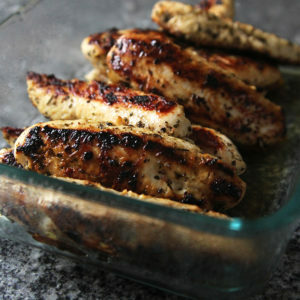 That’s a great way to tackle cooking from recipes, particularly if you are newer to cooking. 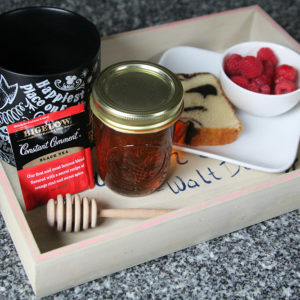 Following recipes will help you develop necessary kitchen skills that will make you more adventurous … or, hopefully will. But we also wrote this cookbook with the intention of being flexible. So if you loved the idea of the meatballs I mentioned but don’t eat gluten, substitute quinoa for the bulgur wheat. Or if you have a favorite kale pesto, use that in place of the basil pesto, if you are so inclined. 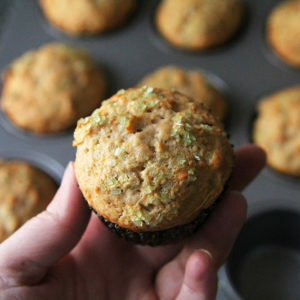 Heck, several of the recipes even have suggestions for substitutions for the grains and other ingredients to make it extra easy to adapt them to your liking. Of course, you could also just kick back, flip through and fall in love with the stunning visuals. I was so lucky to collaborate with some very talented people on this book. I hope you’ll pick up a copy. And please let me know if you see it on bookstore shelves (tweet or Instagram me a photo — @sarahwcaron). Congrats on a dream come true! It sounds like a fantastic book. I stumbled across farro not too long ago and I can’t believe more people don’t enjoy it…it’s my favorite with quinoa in a close second. Your book is SO beautiful!! I need a copy! Congrats Sarah! How exciting! This cookbook looks so amazing! Congratulations! What an accomplishment. Everything sounds wonderful and the cover is gorgeous. the book sounds fantastic! congratulations!! This looks like such a wonderful book. Congratulations! I’m going to have to add it to my collection. Grains are thankfully making a comeback. I love everything about them. So excited for you that your dream came true of being a writer! I bet it’s a great book. I have to check it out! Congratulations on your book! It looks wonderful! 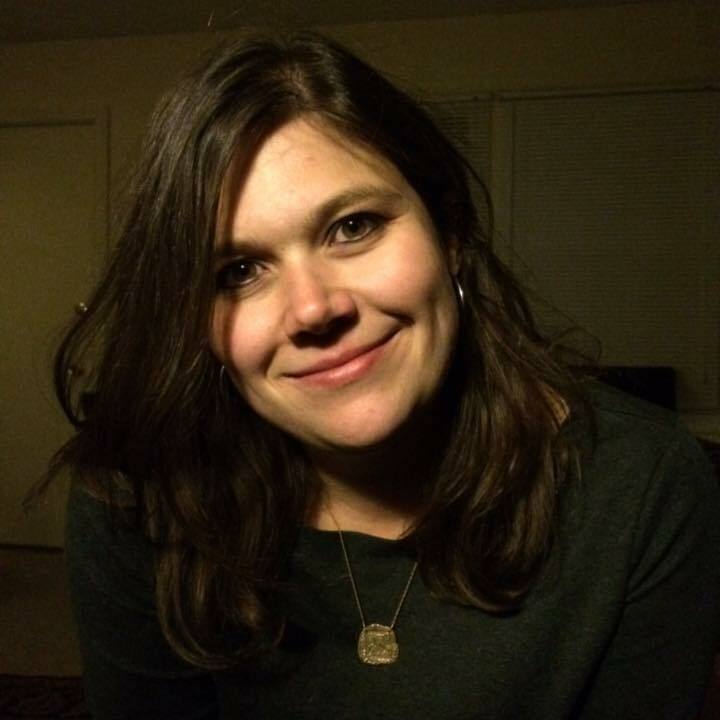 Congratulations on your book, Sarah! The photographs are gorgeous. Congratulations Sarah! 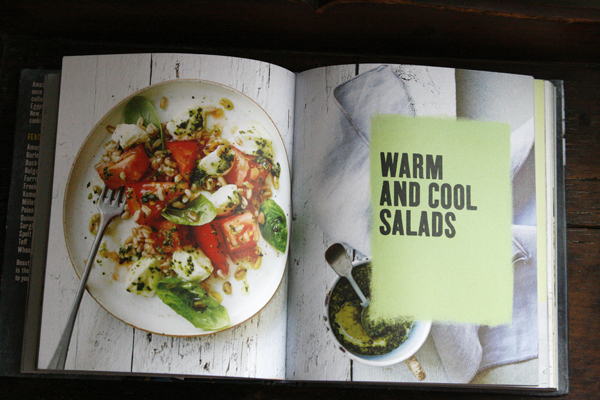 The book sounds amazing, looks delicious and really I’m ready to go for those meatballs too!